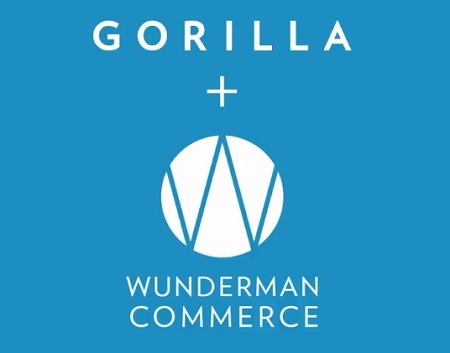 Wunderman Commerce builds enterprise-level retail and mobile commerce solutions, in addition to helping brands develop Amazon marketing and eCommerce strategies. Its end-to-end offerings include strategy, platform integration, and customer experience across platforms including Adobe, IBM Watson Commerce, SAP and Salesforce. Gorilla Group employs 370 people across the US, Canada, Poland and Ukraine and works with enterprise B2B and direct-to-consumer brands across the manufacturing, distribution, apparel, retail, health and beauty, food and beverage sectors. With a strong history in strategy, experience design, technology enablement, marketing, and managed services, Gorilla Group creates high-performing commerce solutions that enable clients to successfully evolve and compete in the digital economy. Clients include American Hotel Register Company, Gates Industrial Corporation and protein manufacturer RXBAR.